We have an ever growing cohort of talented researchers with excellent communication skills who have taken part in Thesis in 3 over the years. If you would like to get in touch and book a speaker for an event please send an email to thesisin3@gmail.com. I received my BE in Electronic Engineering in 2013 from Maynooth University. After which, I received a scholarship from the Irish Research Council and returned to continue my studies in the Biomedical Engineering Research Group investigating the opto-electronic technique of Raman spectroscopy with Dr. Bryan Hennelly. I have just started my third year as a PhD candidate focusing on noise analysis, noise removal algorithms, and multi-component analysis for Raman spectrometers. Joe graduated with a MEng in Mechanical Engineering from QUB in 2012 before crossing over to the dark side and pursuing a PhD in Electrical Engineering (he also surveyed ships for a while between both). 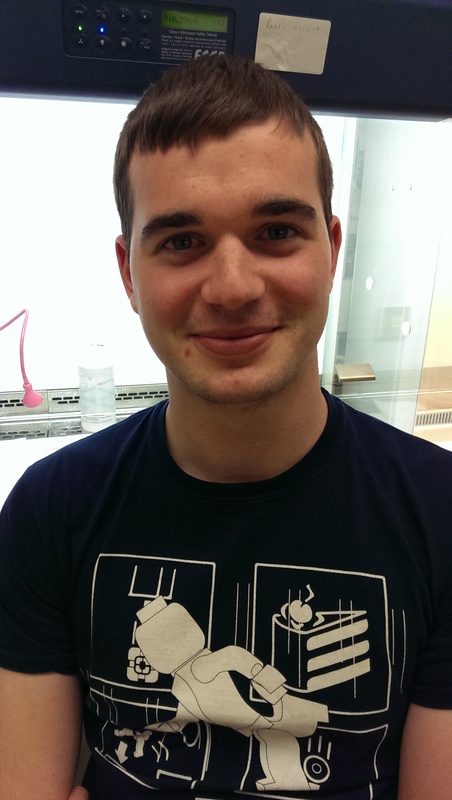 Paul Mannion is a postgraduate research student studying sports aerodynamics in NUI Galway. As a member of the GEEC (Galway Energy Efficient Car) team, he designed an aerodynamic car to succeed our first car, termed Geec 1.0, which the team built and raced last year in the Shell Eco Marathon. Paul and the team achieved a fuel efficiency score the equivalent of 8000 mpg. Paul’s research is to improve upon this score through improved aerodynamic design. 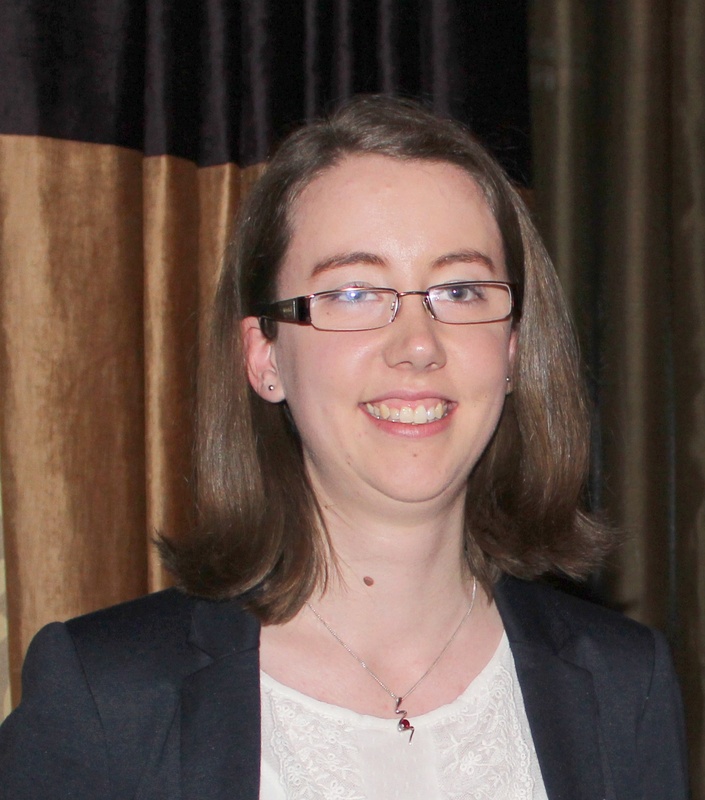 Claire Watkins is a 3rd year PhD student in Teagasc, Moorepark, Fermoy, Co. Cork. She graduated from UCC in 2013 with a B.Sc in Microbiology and continued on to do a PhD as a Teagasc Walsh Fellow with Professor Catherine Stanton on the project INFANTMET. Her research focuses on the intestinal microbiota in infants, with particular interest into the use of probiotics to improve infant health. In understanding how the bacteria within us can influence our everyday lives Claire is working alongside the innovative APC Microbiome Institute to investigate the effects our microbiota can have at the extremes of life which will benefit future generations to come. This year Claire was awarded the Michael C Berdnt Gold Medal for research at the Inaugrial INFANT’s Research Day hosted by the INFANT Centre and College of Medicine and Health at UCC. I am a third year PhD student from the UCD School of Mathematics and Statistics. My area of research is Survey Sampling Methodology with the focus on imputation and calibration techniques to reduce non-response bias in a sample survey. Specifically, my PhD aims to improve current statistical techniques and come up with new measures to produce better and more reliable statistics on the migrant population in Ireland and in Europe. Vivek Verma completed his Int. BS-MS degree in Chemistry at the Indian Institute of Science Education and Research, Pune, INDIA in 2014. 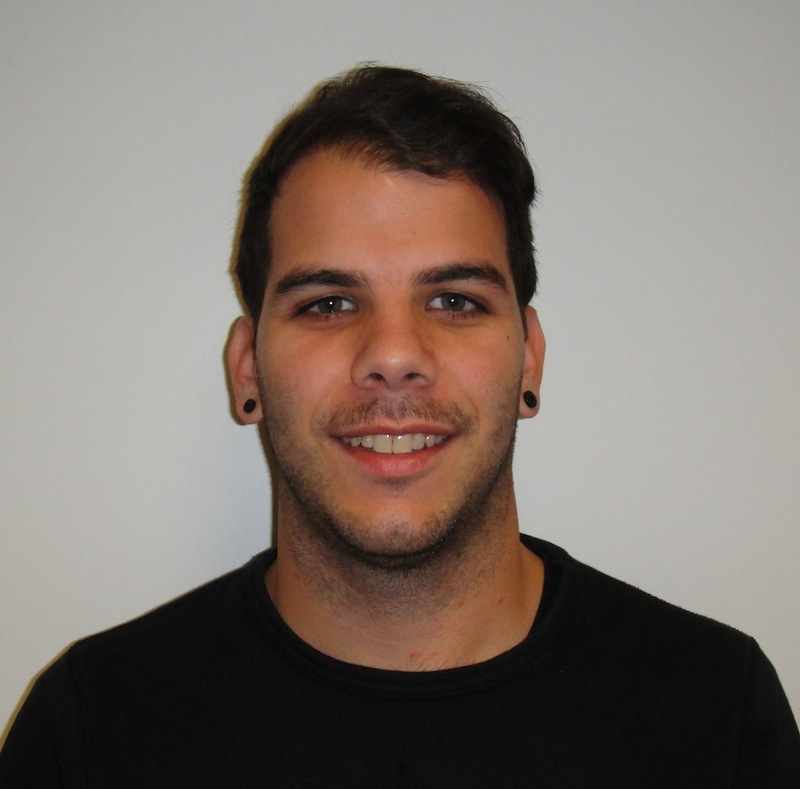 He joined SSPC (Synthesis and Solid Sate Pharmaceutical Centre) as a PhD student in October 2014 under the supervision of Prof. Kieran Hodnett, Dr. Sarah Hudson and Dr. Peter Davern and is working on the Strand 2 Platform 6 project: Crystallisation of active pharmaceutical ingredients onto excipients. His research interest is crystallisation of pharmaceutical active compounds in their different forms and studies their properties. 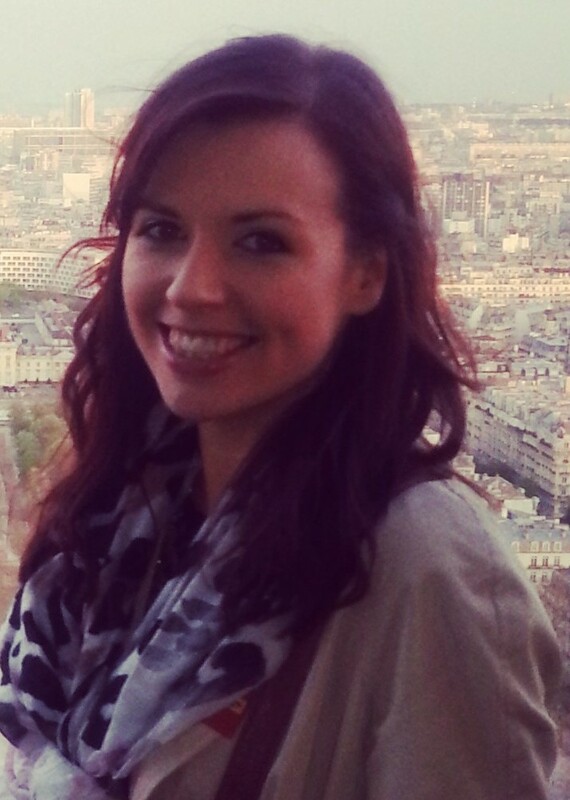 Kara comes from Wicklow but studied for her Undergraduate Degree in Biochemistry in NUI Galway. She also achieved first class honours and first place in her Masters course in Biomedical Diagnostics in DCU. She is currently completing a PhD under the supervision of Prof. Richard O’ Kennedy in DCU, generating antibodies for the detection of mycotoxin contaminants which grow on cereal crops and cause severe illness in humans and animals. Kara has written three book chapters in her field and hopes to soon publish research papers based on her PhD studies. 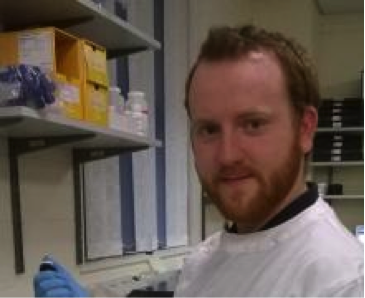 Stephen Fedigan is a third year Ph.D student at Dundalk Institute of Technology in the Smooth Muscle Research Centre. He is a graduate of Biopharmaceutical Science from Dundalk Institute of Technology. His current research involves understanding the mechanism responsible for the generation of tone in urethral smooth muscle. He has presented these findings at various scientific gatherings both nationally and internationally and has published a paper titled “Pharmacological characterization of TMEM16A currents” in the journal Channels. 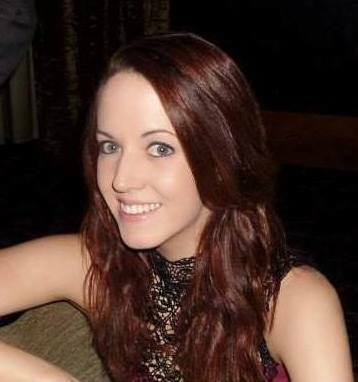 Fiona Malone graduated from UL in 2013 with a first class honours degree in Biomedical Engineering. Her Final Year Project won the Engineering & Mechanical Sciences Category of the 2014 Undergraduate Awards. Now in the third year of her PhD at GMIT, she is investigating the haemodynamic factors that influence the occurrence of ischaemic stroke. Her work to date on the experimental monitoring of cerebral haemodynamics won first prize in the New Researcher Category at the 20th Annual Conference of the Bioengineering Section of the Royal Academy of Medicine in Ireland in January of 2014. John graduated with a degree in Physics and Chemistry of Advanced Materials in 2013. Following this John worked in Intel Leixlip as a Process Engineer for two years. In April this year he began a PhD with the ASIN research group led by Prof. Georg Duesberg. John’s research focuses on growing novel two dimensional materials to make new devices for electronic and optoelectronic applications. In 2014, Niamh emerged bleary-eyed, tired and proud from the Kane Building, UCC with a degree in Physics. She promptly walked down the road to Cork’s Tyndall National Institute to do a PhD with the Photonics Systems Group and IPIC (Irish Photonic Integration Centre). This came as a surprise to no one, since she’d been doing projects there since the 2nd year of her undergrad and she always went on and on about how much she loved lasers. In fact, she went on about it enough that she managed to get funding from the Irish Research Council to do her PhD. She’s currently at the end of her first year and now loves all components of the optical communications system with relative equality, depending on the day. 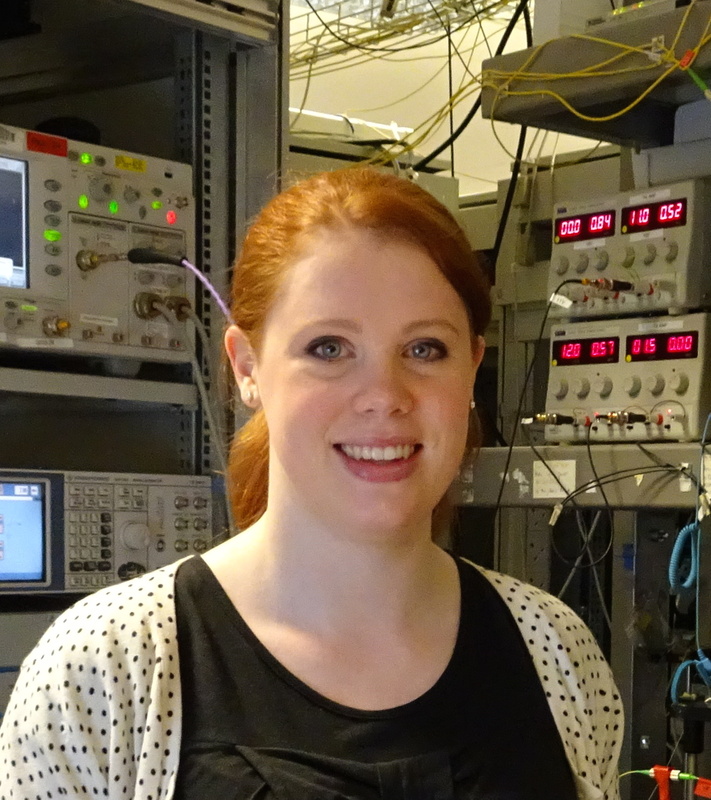 Her research focuses on the combating the oncoming capacity crunch by using new types of optical fibres and moving to longer-wavelength communications. The number of users and devices per user is ever-increasing and there’s only so much our current communications system can cope with. No one wants to be paying more for slower internet, right? Her research investigates the viability of new high-capacity systems so we can all (hopefully) have as much internet as we want, as fast as we want, forever! I am originally from Mayo and have a BSc. in Sport Science and Health from DCU and an MSc. in Human Nutrition from Ulster University. I am currently in the final year of my PhD in the Institute of Food and Health in UCD working under the supervision of Prof. Lorraine Brennan. My research focuses on the identification of novel biomarkers of dietary intake. 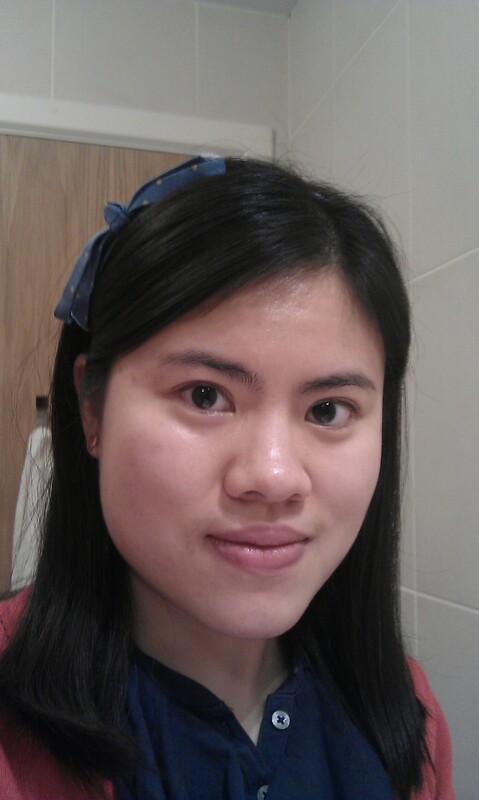 Feng Chen is a 4th year PhD student in Lero at University of Limerick. Having completed a B.Eng. degree in Software Engineering from Jilin University in China in 2012, she received a PhD scholarship from the Chinese Scholarship Council which opens the opportunity for her to come to Ireland. Her research focuses on how to identify architecturally significant requirements, thereby improving requirements practice, by investigating the interplay between ASRs and architecture (through the eyes of architects) within the context of real world projects. Clare graduated from Maynooth University with a BSc in Biomedical Sciences in 2014. 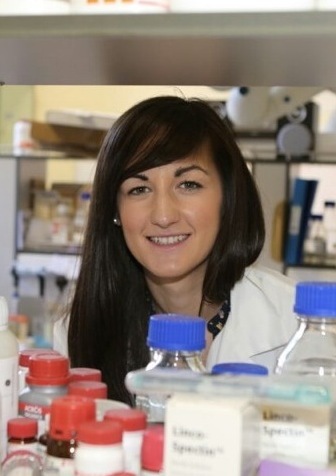 After obtaining an Irish Research Council scholarship in the same year she began her PhD under the supervision of Prof Paul Moynagh at the Institute of Immunology in Maynooth University. 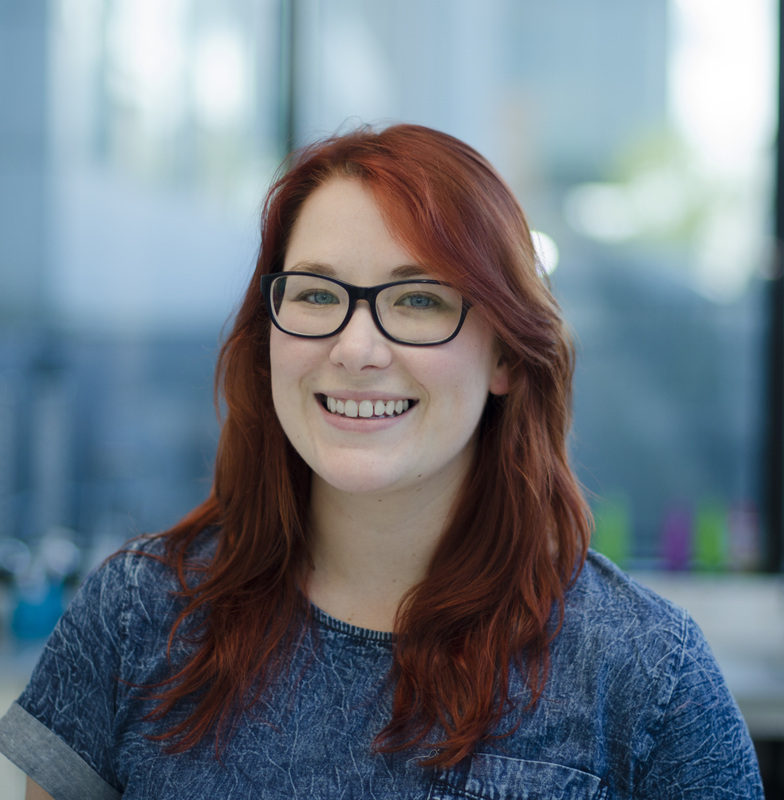 Clare is now in the second year of her PhD, which is focusing on signaling pathways in inflammatory diseases. 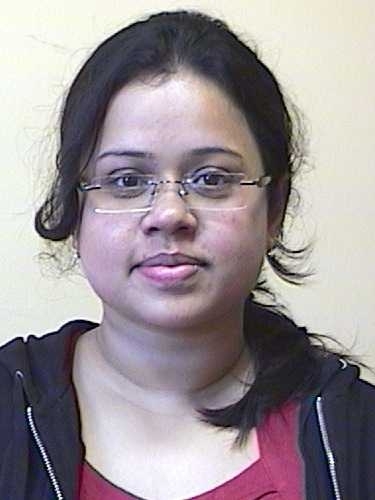 Juhi Samal is a third year PhD student under Professor Abhay Pandit and Dr Eilis O’Dowd at CÚRAM, the Centre for Research in Medical Devices. 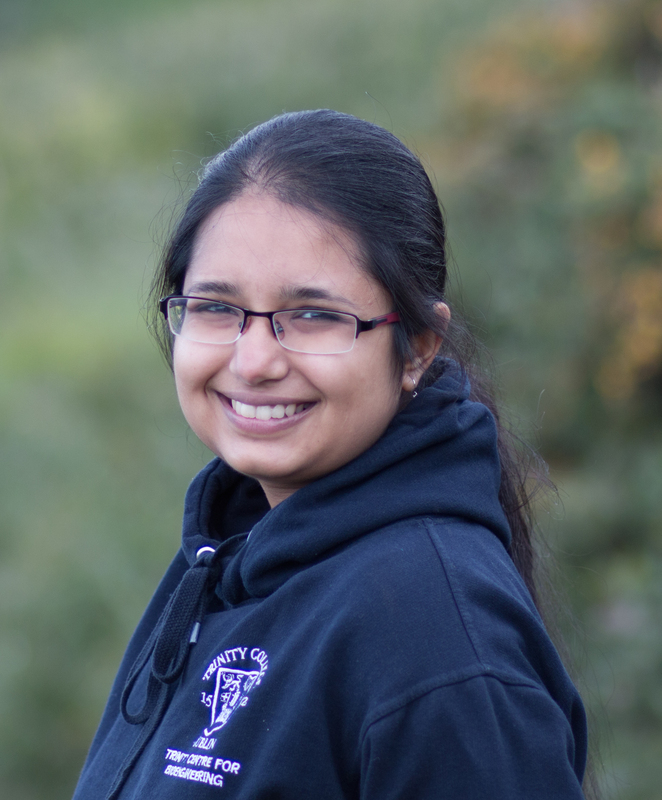 Originally from Odisha in India, Juhi moved to Galway in 2013, when she was awarded the Hardiman Fellowship. Her PhD focuses on developing solutions for neurodegenerative disease. In particular, her research is investigating delivery of neurotrophic factors to the brain, to modify neuronal dysfunctions in patients suffering from Parkinson’s disease. Growing up my passion during school hours was for Maths and Science and my free time was for playing as many different sports as possible. I’ve competed in over 15 sports throughout my life! I combined my two loves in university through studying ‘Sports and Exercise Engineering’ in N.U.I. Galway. A project I started, creating virtual personal trainer apps in my down time during my college placement with ‘Shimmer Sensing’ grew in to my final year project and more recently I received Irish Research Council PhD funding which brought me to the ‘Insight Centre for Data Analytics’ in UCD where I have been continuing the work for the last two years. 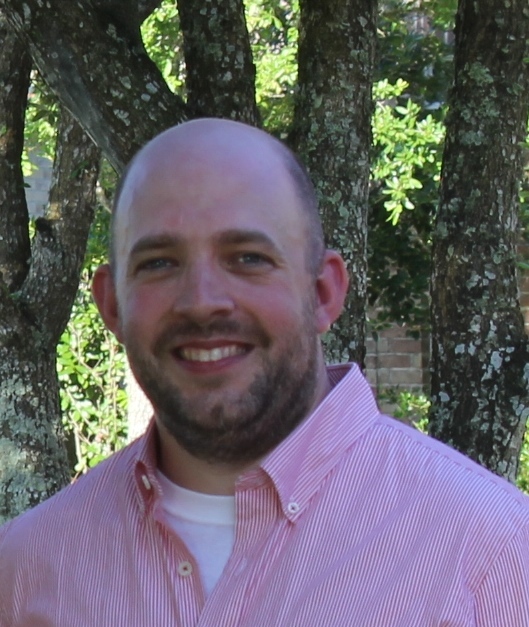 James is from a small town in Texas and always enjoyed science and mathematics growing up. He was awarded an Honors B.S. in physics and mathematics from the University of Texas at Arlington and went on to get his M.S. in physics from Baylor University in 2010. He is currently a final year PhD student in the Laser and Plasma Applications Group within the School of Physics at Trinity College Dublin. James’s research centers around plasma physics; in particular, the manipulation of laser produced plasma. He is an experimentalist and very hands-on in the design and setup of experiments and diagnostics. His current work involves plasma heating via inductive coupling and applications of his work are primarily aimed at LIBS. Having done STEM public outreach and teaching undergraduates over the past decade, James enjoys teaching at all levels and hopes to pursue physics lecturing and plasma research once he graduates. Ian O’Neill from Cork. I graduated with a BSc in Physiology from UCC in 2006. I also have a MSc in Physiology from UCC. After some travelling in New Zealand and working for Apple in Cork, I completed a masters in Computational Biology and Bioinformatics at the University of Manchester. I then returned to Cork to start my PhD in the Molecular Cell Biology PhD Programme where I work under the supervision of Dr. David Clarke. My research is into bacteria associated with Crohn’s Disease and the effect these bacteria have on the immune system. Outside of science, I am interested in music, rugby, technology and olympic weightlifting. Clíodhna is in the second year of her PhD under the supervision of Dr. Amanda Fitzgerald as part of the Youth Mental Health Lab. She graduated from Mary Immaculate College in 2013 with a First Class Honours in Primary Education and Psychology. Having spent a year teaching third class in Cork, Clíodhna spent a summer working in the Mood and Anxiety Disorder Laboratory at Stanford University. It was here that she formed the basis of her thesis; Cognitive Bias Modification. Clíodhna is dedicated to researching an exciting intervention for adolescents suffering from mental health difficulties and she has recently been awarded a scholarship from the Irish Research Council for her research. 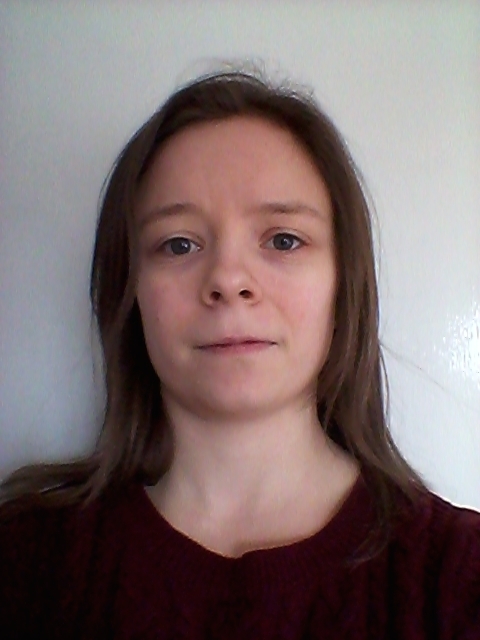 Ciara Griffin is a second year PhD student with the Synthesis and Solid State Pharmaceutical Centre (SSPC) at the University of Limerick. Ciara graduated with a B.E in Chemical and Biochemical Engineering from in the University of Limerick in 2014. Her research focuses on pharmaceutical drug design for poorly water soluble drugs. Ms Sarah Gilgunn graduated with a B.Sc. in both Biomedical Science (2006) and Pharmaceutical Science (2007) from Institute of Technology, Sligo. From 2007-2010 Sarah worked as a Pharmacy Technician for Baxter Healthcare. Ms Gilgunn was also awarded a Master’s Degree in Molecular Medicine (2011) from Trinity College Dublin. She is currently a postgraduate student in the fourth year of her PhD studies in the school of Biotechnology in Dublin City University, under the supervision of Prof. Richard O’Kennedy. 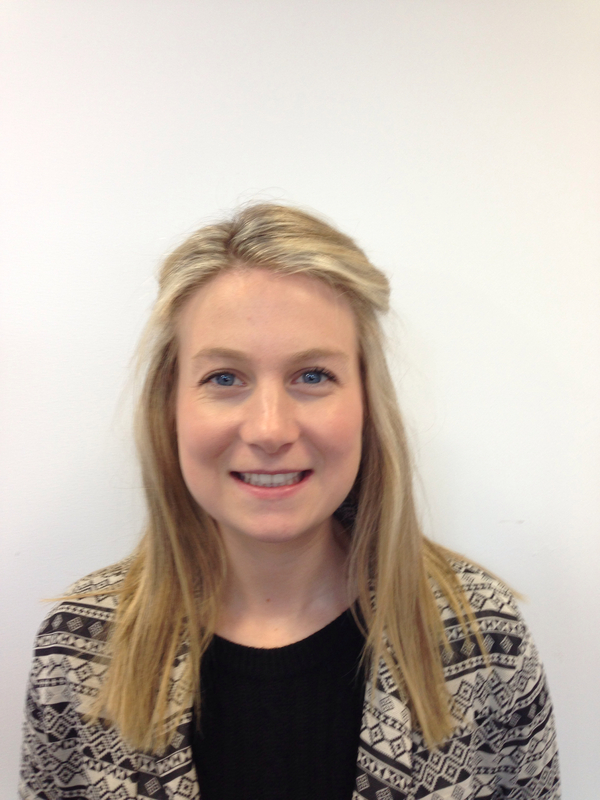 Ms Gilgunn’s research interests include antibody engineering for diagnostic use, protein expression and purification and glycoanalysis. 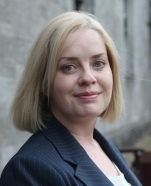 Alison O’Connell received a B.E degree in Electrical Engineering from University College Dublin in 2011. She is currently in the final year of her Ph.D. at University College Dublin with the Electricity Research Centre. Her research interests include distribution network modelling, unbalanced load flow, electric vehicles, and distributed energy resources. 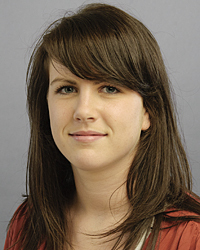 Doireann Joyce is a research fellow in the Discipline of Surgery, National University of Ireland Galway (NUIG). She graduated with an honours degree from the School of Medicine, NUIG in 2009. Doireann has completed her basic surgical training and was appointed to the higher surgical training scheme in the Royal College in Surgeons this year. She is currently undertaking full-time research in the Discipline of Surgery, NUIG in the field of breast cancer, for which she was the recipient of the National Breast Cancer Research Institute (NBCRI) Tricia McCarthy Memorial Scholarship. She has presented her research both nationally and internationally, and has published her work in peer-reviewed international journals. She was awarded the plenary prize for her novel research in the XXXIXth Sir Peter Freyer Surgical Symposium in September 2014. Her current research focuses on the development of a blood test for breast cancer, which has the potential to revolutionize the way in which we diagnose and manage this disease. Aoife Kehoe is a 4th year postgraduate student in the School of Chemistry and CRANN in Trinity College Dublin under the supervision of Prof. Graeme Watson. She graduated from the Chemistry with Molecular Modelling course in TCD with a first class honours degree in 2011 and was awarded the Cocker Prize in Chemistry for her final year research project. 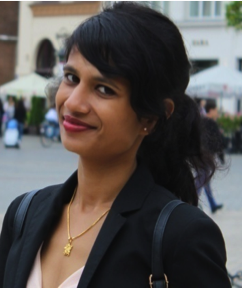 Her research focuses on the computational modelling of novel solid state materials for use in environmental and energy applications such as solar cells, catalytic converters, and transparent conducting oxides. She is the recipient of an IRC EMBARK scholarship and a BOC Gases postgraduate bursary and is the author of seven peer-reviewed publications in journals including Chemistry of Materials, the Journal of Physical Chemistry C, Chemical Communications, and Physical Review Letters. Ruairi is a third year PhD student in the School of Microbiology in University College Cork and Teagasc Moorepark Food Research Centre. Having completed a B.Sc in Human Nutrition in University College Dublin, Ruairi developed a passion for food and health (sometimes food more so than health…). His PhD research examines the appetising link between our bellies and our brains. More specifically, Ruairi examines the effects that certain foods have on our gut bacteria and the subsequent consequences for our intestinal and brain health. 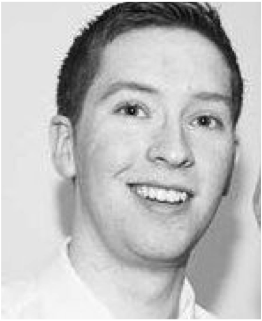 Darragh qualified as a physiotherapist from Trinity College Dublin in 2009 and following this he worked in a clinical setting at home and abroad. He returned to Trinity to complete an MSc in Sports and Exercise Medicine in 2012, where he investigated the effect of different types of warm-up on sporting activity. 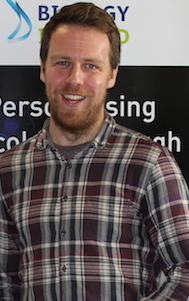 He is beginning his second year as a PhD candidate in UCD under Professor Brian Caulfield in the School of Public Health, Physiotherapy and Population Science in UCD and the Insight Centre for Data Analytics. 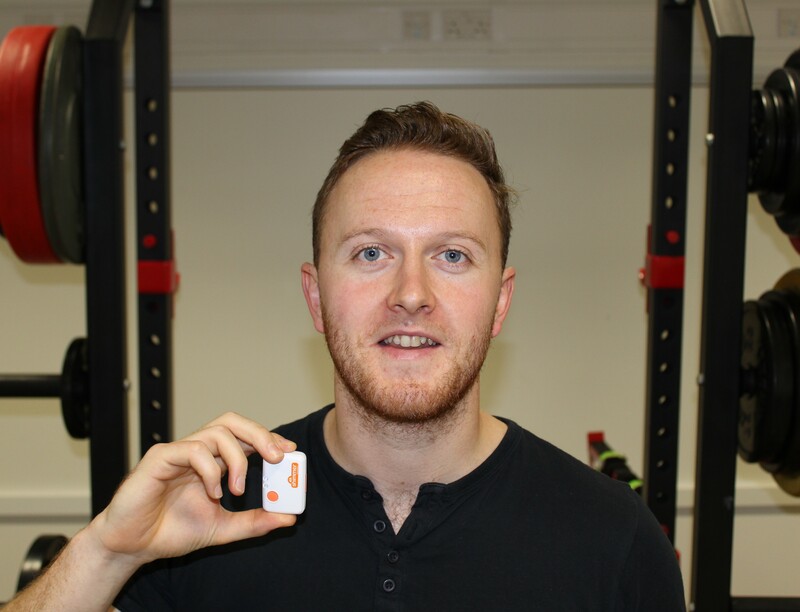 Darragh’s main research focus is the use of sensor technology in analysing human movement within a variety of populations. Joe obtained a bachelor of science in Applied Physics at the University of Limerick. After brief stint as a physics postgraduate studying particle physics, he went to work in physics education at the National Centre for Excellence in Mathematics and Science Teaching and Learning (NCE-MSTL) working on physics project for second level education. 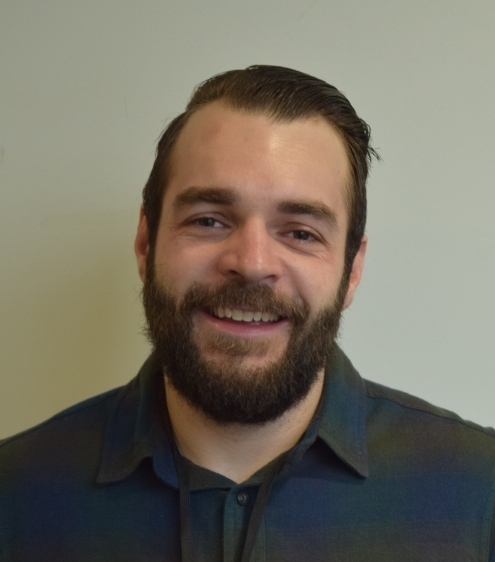 Joe is currently undertaking a Phd in the department of Physics & Energy, studying copper metallization and thin film technologies. 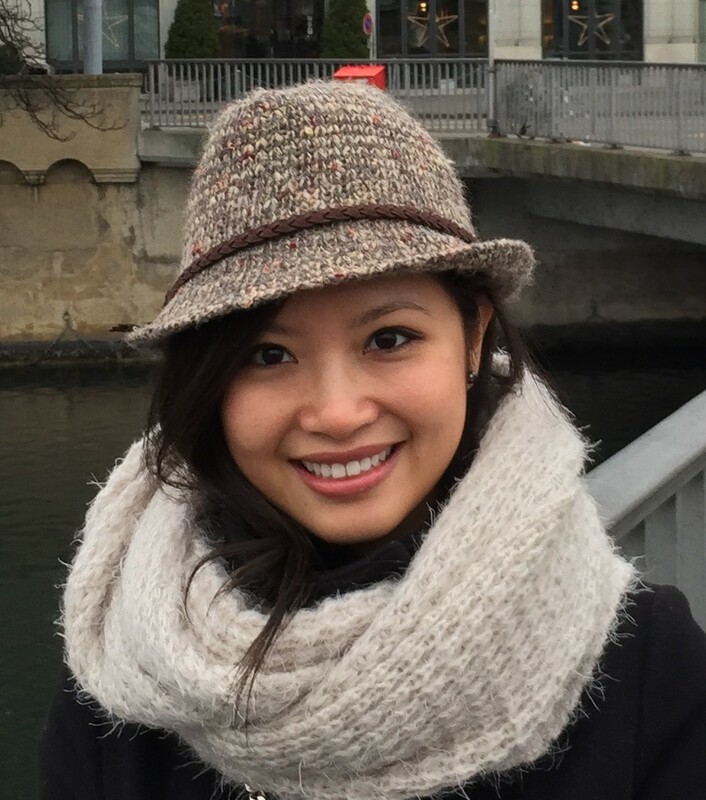 Jennifer is a Ph.D. student on the BioAnalysis & Therapeutics (Bio-AT) programme in the School of Physical Sciences and the Biomedical Diagnostics Institute in DCU, working under the supervision of Prof. Jens Ducrée. She is in her fourth year and her research focuses on the inter-disciplinary area of biomedical diagnostic devices. Specifically, she is interested in the design of compact point-of-care devices for disease detection. Jennifer completed her undergraduate degree in Physics with Astronomy in DCU. 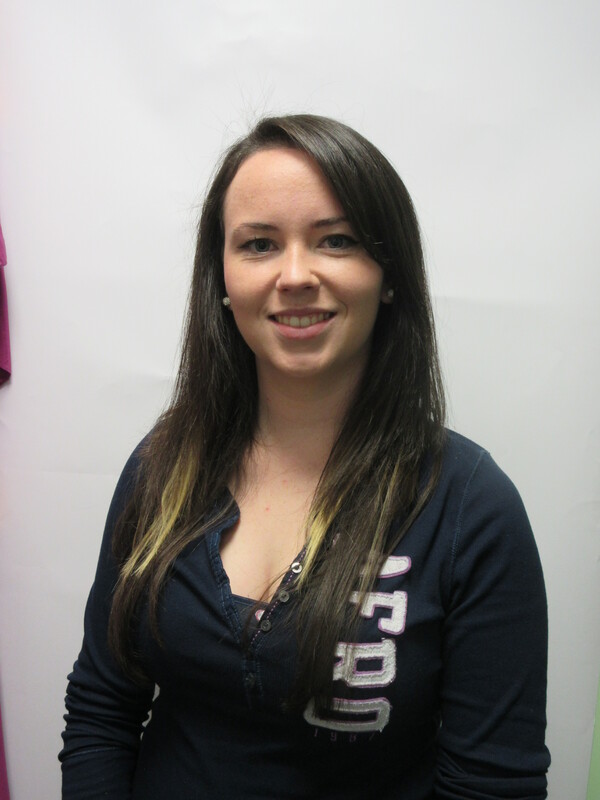 Karen is a graduate of Queen’s University Belfast and joined the Smooth Muscle Research Centre in November 2012. She is studying the role of BK channels in the treatment of erectile dysfunction. 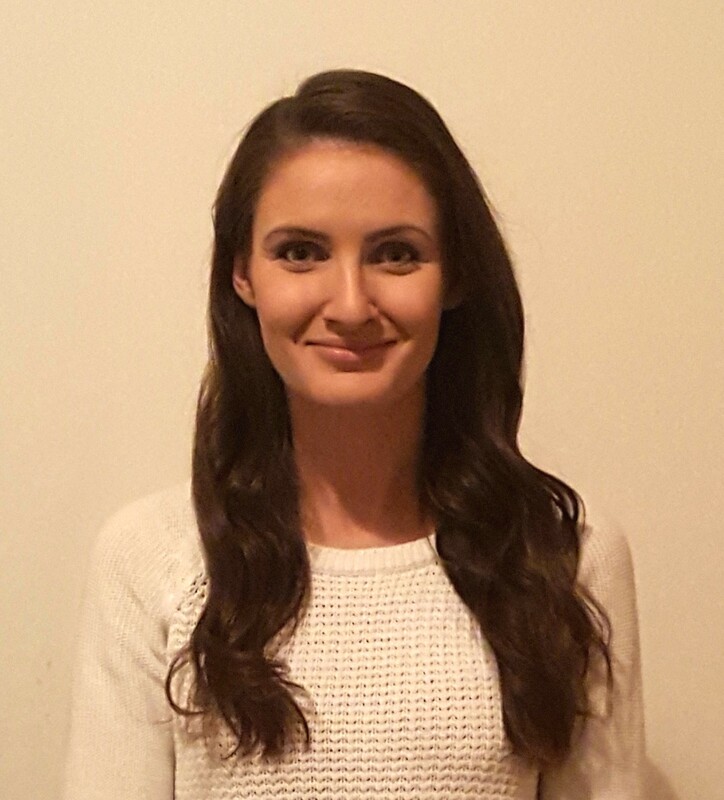 Sara Vero is a third year PhD student with the National University of Ireland, Galway and Teagasc Environmental Research Centre. After studying agricultural science at UCD, she completed an MSc on soil compaction. Sara’s current research uses soil analysis and computer modelling to predict improvements in groundwater quality in response to agricultural practices. 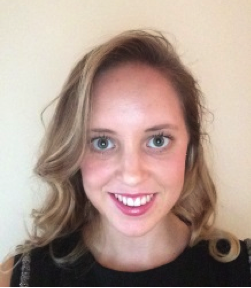 She was awarded the 2014 CIWEM Student Environmental Award in recognition of this work. 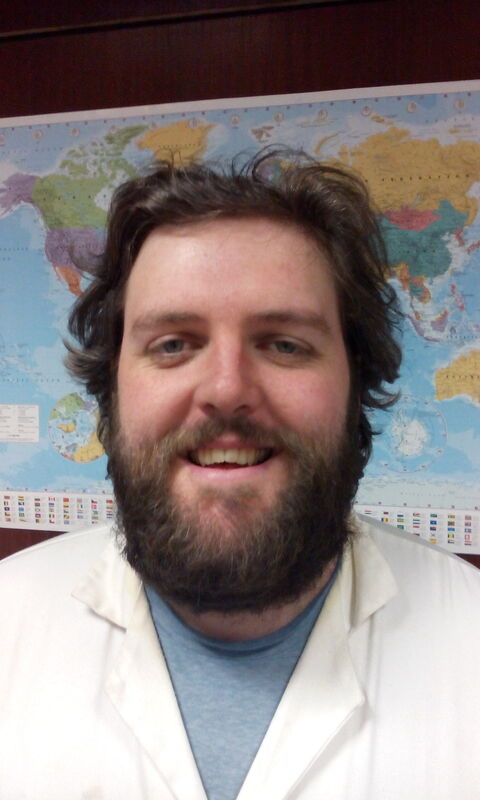 Dinorath is a PhD student in the Trinity Centre for Bioengineering in Trinity College Dublin. 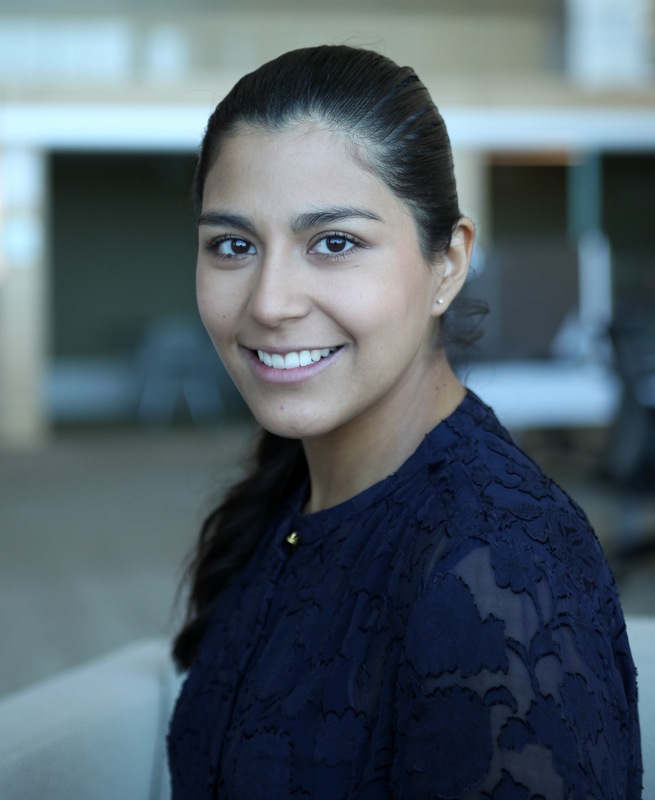 As part of the Regenerative Medicine team, her research focuses on a fibre reinforced hydrogel to engineer the interface between soft and hard tissue. 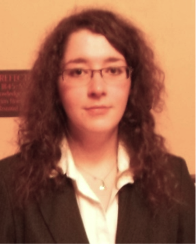 Dinorath was awarded an Irish Research Council scholarship to carry out her PhD studies. She graduated with first class honours from Monterrey Institute of Technology (ITESM), Mexico and was a recipient of the Discovery Scholarship from King Abdullah University of Science and Technology (KAUST), Saudi Arabia to pursue a MSc in Chemical and Biological Engineering. She has participated as a visiting researcher in various centres such as the Research Chair of Biomedical Devices in ITESM and in the Department of Orthopaedics at the University of Illinois at Chicago, USA, where she worked on cornea tissue engineering and mechanical testing of soft tissues, respectively. In 2011 I graduated from BSc Pharmacology in UCD. The same year I began my PhD in UCC where I am now in my final year. My project examines the effect of novel compounds on leukaemia. In my spare time I enjoy running and cycling. Humberto is a PhD student at the Insight Centre for Data Analytics in UCD, working with Dr. Michael O’Mahony in the recommender systems group. His research has been focused in music classification to enhance music discovery. While not in the lab, Humberto is usually attending music hackatons in Europe, building prototypes for music recommendation apps. Marie is a software engineer with over 10 years of industry experience as a software designer and also experience in teaching IT. The BioInnovate Fellowship programme opened new opportunities for Marie to research where Software and Healthcare sectors converge. The Fellowship Programme’s innovative delivery has benefited Marie in her current role as a doctoral researcher with Lero. Lero, the Irish software engineering research centre, has raised the level and profile of Irish software engineering research that it is now one of the best known and highly regarded SE research centres in the world. Marie, a native of Co. Limerick, holds a degree in Information Systems, a Masters in Computing in Education from the Limerick Institute of Technology and also a masters in Software Engineering from the University of Limerick. 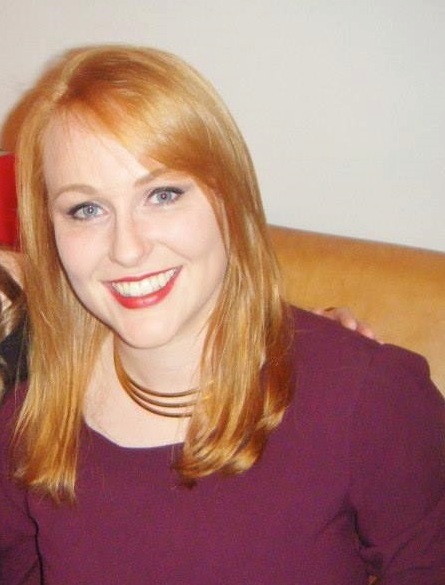 Claire graduated with a BSc in Physics with Biomedical Sciences from Dublin City University in 2013. After obtaining an Irish Research Council scholarship in the same year, she returned to the school of physical sciences in Dublin City University and Biomedical Diagnostics Institute to pursue a research masters in optical sensing. She is currently in her second year and is focusing her research on dye doped particles for cancer cell detection. My name is Killian O’Brien. I am from Cork City and began my third level education in University College Cork where I graduate with a B.Sc. in Biochemistry. From here I attended the National University of Ireland, Galway where I completed an M.Sc. in Regenerative Medicine. As part of this course I was given the opportunity to carry out research in the Discipline of Surgery under the supervision of Dr. Roisin Dwyer and Prof. Kerin. I was fortunate enough to carry on my research in this laboratory in the form of a Ph.D. I have just begun the second year of my Ph.D. which is funded by the Irish Cancer Society as part of the Breast-Predict initiative. Almost anything about science will get you the word “fascinating” from Christian. Be it lasers, jet engines, gravity or how a spider manages to coordinate its slightly too many legs. When it came to university time, Christian chose a combination of physics and chemistry in Trinity College Dublin for his undergraduate degree (now called “nanoscience”) from which he graduated with a first class honours degree with distinction. This is now followed by a PhD in chemistry in the field of carbon-based nanomaterials at the same university. Some of these materials have really cool properties and will find their way into everyday electronic items over the next few years. However, handling things on a scale that makes a virus seems like a mountain can also be very frustrating at times so regular activities away from lab are recommended. Outside the lab he is very active in sports with passions for water polo and hiking, both of which have led him far around the world. Besides that he enjoys musicals and concerts but of course stereotypes also have to apply so he spends quite some time reading sci-fi and fantasy, playing games (both on computer and on boards) and a healthy dose of dungeons and dragons. Aoife is originally from Cork and has a BSc. in Human Nutrition from UCD. She is currently in the 3rd year of her PhD with the Nutrigenomics research group in the UCD Conway Institute of Biomolecular and Biomedical Science and the UCD Institute of Food and Health. Her research investigates the interactions between diet, obesity and inflammation on metabolic diseases such as Type 2 Diabetes. Catríona has a BSc in Science Education and an MSc in Behavioural Science. After completion of her MSc Catríona wanted to pursue a career in Cancer Research and applied for an Irish Cancer Society Scholarship. In 2012, Catríona was one of five researchers awarded this prestigious scholarship to carry out her studies in the University of Limerick under the supervision of Dr. Patrick Kiely. 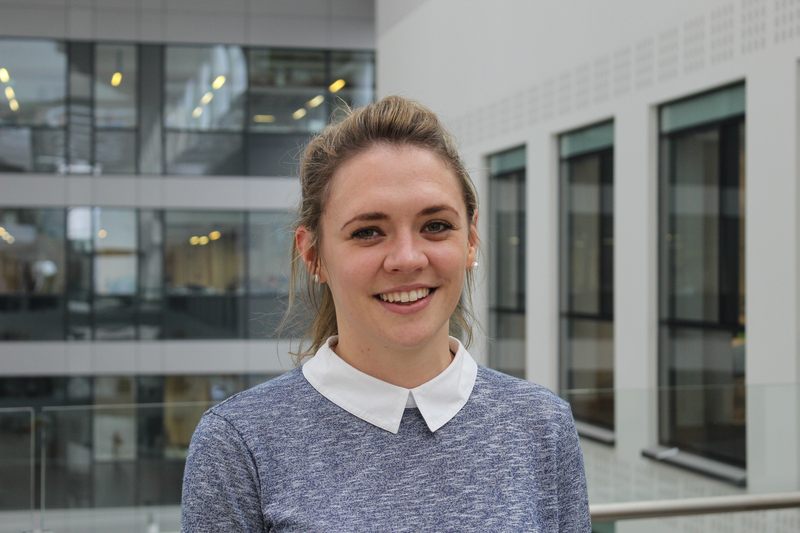 Now in 3rd year, Catríona has been investigating differential gene expression in colon cancer and is working with several other cancer researchers in Ireland and Overseas.